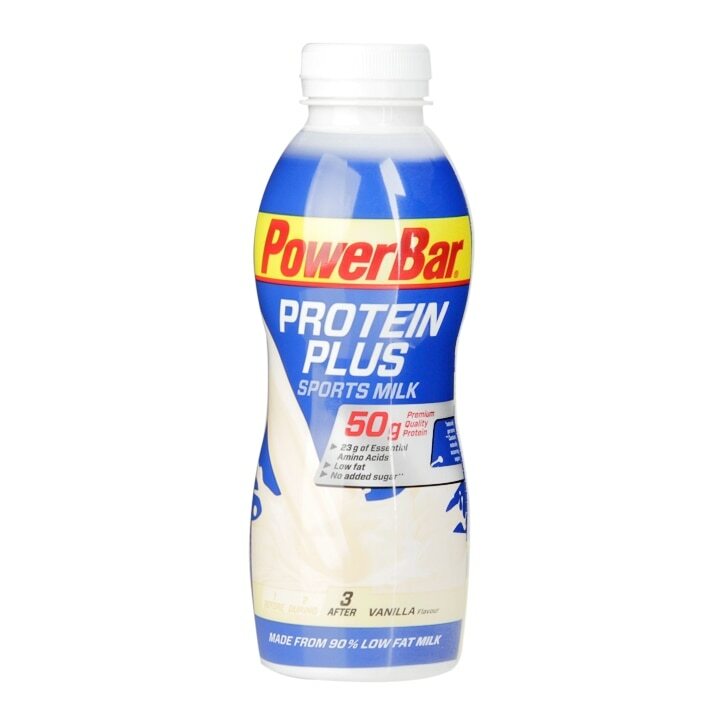 Powerbar Protein Plus Sports Milk Vanilla is rated 4.0 out of 5 by 2. Rated 3 out of 5 by mdoyle from nice drink It does taste nice and is thirst quenching but doesn't substitute for a proper meal, so not a diet substitute. Rated 5 out of 5 by Kentigan from Nutricious and Delicious It is good to find a drink of nutritional value that is also nice tasting.